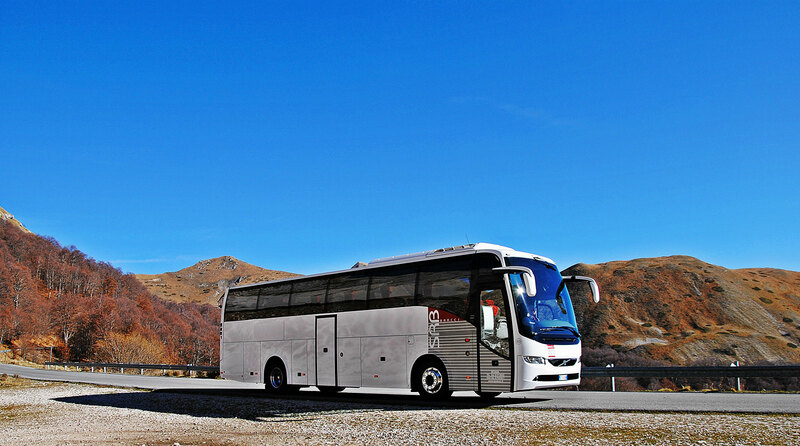 Our high quality fleet is the result of choosing of buses produced by the best manufacturers and replaced approximately every five years. 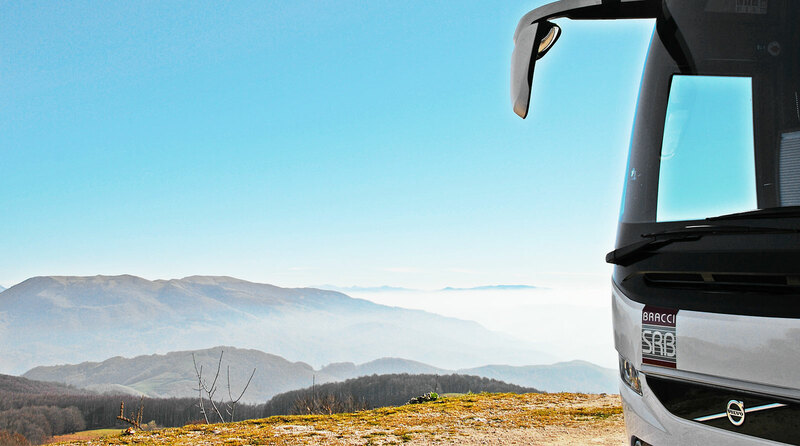 Since 1920 we organize group travel by bus, putting our technical skills, our organizational ability, our passion and our long experience at the service of our clients. 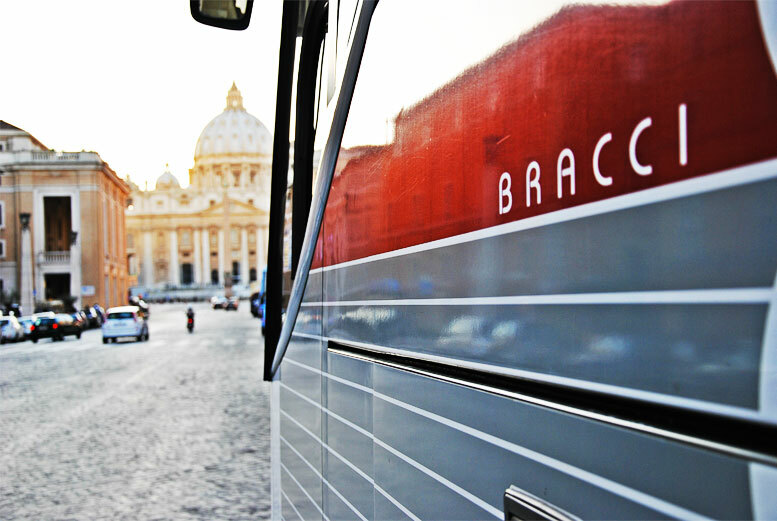 A trip by bus means freedom to choose, comfort, relaxation and personalized service. We can offer you this premium services and much more. 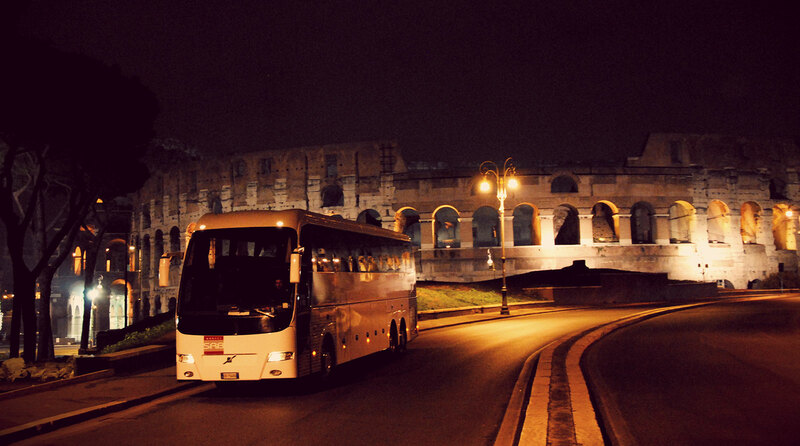 We organize group travel by bus, putting our passion and our long experience at the service of our clients. 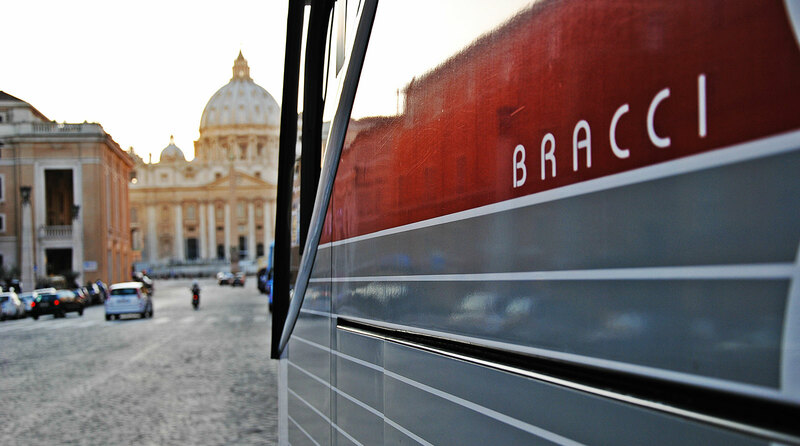 Since 1920 we operate in Rome and throughout Italy and Europe through the rental of buses for tours, special events, school excursions, cruise trips as well as the management of city lines in Rome.